Update - Users have been reporting problems with this image, flash at your own risk. The one above should work fine. DOES NOT WORK for V 2.2 of this board. 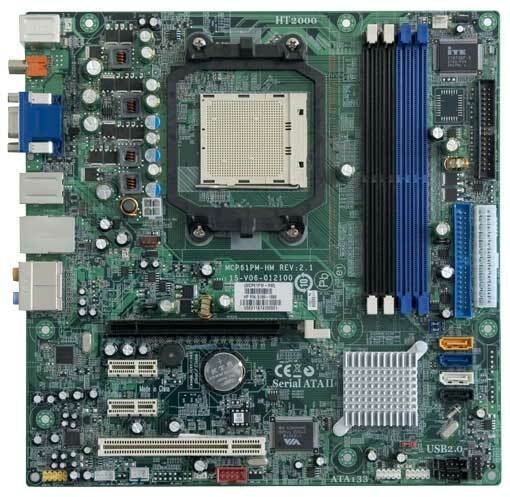 I'm new to this and I have this motherboard. can u break this down for me so it will not be too painful for me.. thx and great work also can't imagine how someone can be so creative as make a plug like this thanks alot. can u make a link with the bootdisk? i downloaded it but its for floppy drive. i don't know what to type in there. you type the name of the modded bios file that you downloaded, which by default i believe is NETTLE3MOD.bin, but check the name on your usb stick to be certain. okay i did everything u said i typed NETTLE3MOD.bin into the search box but the program just hangs. I don't know what I'm doing wrong here. here what happens program ask do u want to save bios I press yes and it freezes. then i tried again and pressed No and still freezes. I cant seem to get past it, anyway thx for helping. Rename the file on the usb to bios.bin. Current time: 04-23-2019, 11:53 PM Powered By MyBB, © 2002-2019 MyBB Group. Theme created by Justin S.